Laing claimed that Alkaline didn’t even contact him or Supreme Promotions to cancel his performance and that he had to read it in the paper. “This is just how the man operates, he has no regard for anybody. After we contacted him how long ago about the performance we now have to see it in the media that he has overseas engagements,” Laing told Loop News. 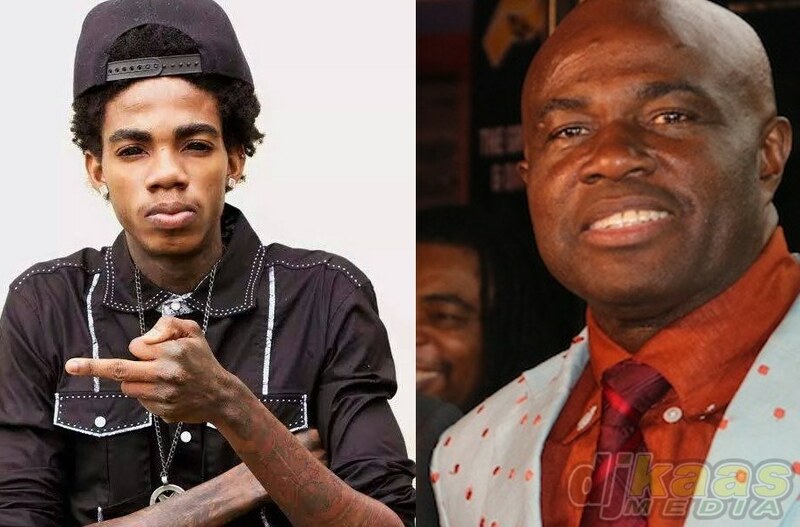 Alkaline was also slated to appear on stage at last year’s Sting but arrived late and didn’t get to perform. Meanwhile, clash veteran and Sting favourite Ninjaman is expected to perform alongside dancehall’s newest sensation, Gully Bop, aka Countryman, aka Daddy Kartel. There will also be a Blak Ryno vs Kiprich rematch. 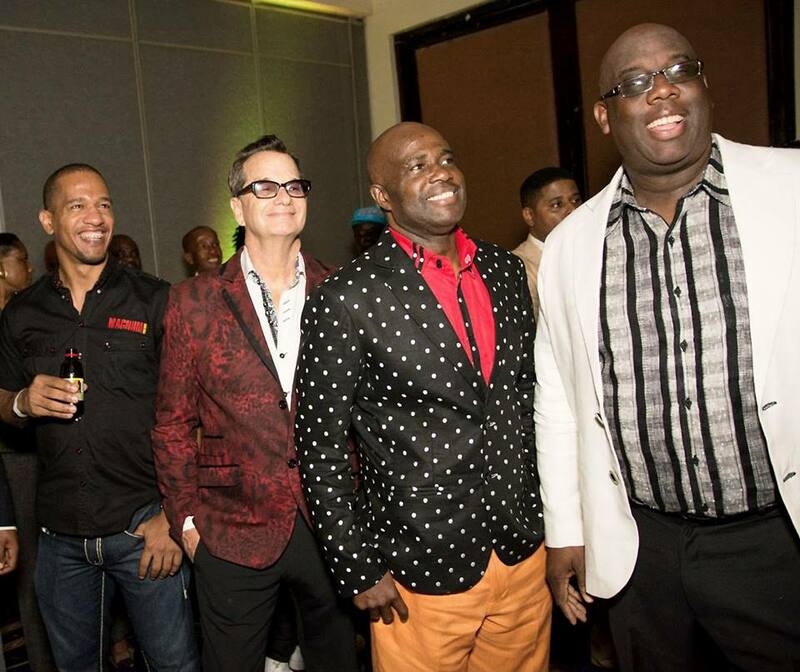 The show kicks off at the Jamworld Entertainment Complex in St Catherine on Boxing Day.